Peel Reef Vision – A Great Excuse to Go Fishing! Recfishwest’s world first marine citizen science program ‘Reef Vision’ is set to launch in the Peel Region in October 2017. It’s only missing one thing – you! 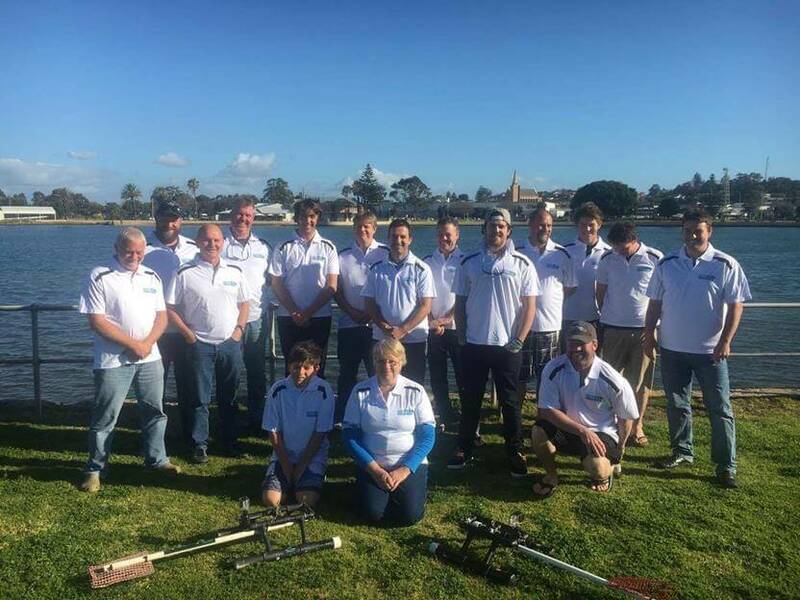 To kick off Peel Reef Vision we need passionate and committed fishers to help showcase the development and success of the Mandurah Artificial Reef and do their part for fishing and science. 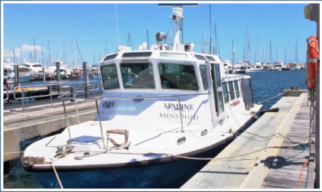 The Peel Reef Vision Program will build on the two successful and ongoing Reef Vision monitoring programs on the Dunsborough and Bunbury Artificial Reefs. The remarkable reefs bringing new life to our coastline. 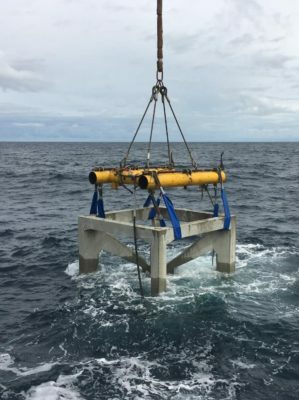 The artificial reefs are attracting fish in increasing numbers and in what's believed to be a world first, scientists are calling on the community to help monitor them. Reef Vision is a research project that uses passionate fishers to collect vital and exciting footage of the fish and marine life on artificial reefs to assist in the monitoring and development of the reefs. What the volunteers actually do? Reef Vision volunteers throw specialised baited underwater camera systems out from their boat and record an hour of video footage over the artificial reefs while they are fishing. This footage is later analysed by university researchers and students to see what fish are using the reefs. “This was something that I could do to give back to the community, the more the community can do to help out, the better it is for us as fishers and for the future of our fisheries” Reef Vision volunteer Garry Dyer. 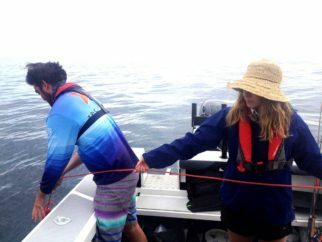 Recfishwest’s Research Officer James Florisson says these passionate volunteers are contributing to real science, in an effort to make fishing better in WA. They are the key to this programs success. “It’s important for us to know what’s happening on these reefs, and it’s even more important that the volunteers are enjoying their time collecting the footage for us; they’re the backbone of Reef Vision and we can’t thank them enough,” James said. Recfishwest would like to thank all of our project partners who have assisted with Reef Vision to date and who have offered support for the new Peel Reef Vision program. The project is supported by the RFIF, DPIRD, FRDC and Ecotone Consulting who assisted in the development of Reef Vision in the South West. Mandurah Offshore Fishing and Sailing Club (MOFSC) and Port Bouvard Recreation and Sporting Club have dedicated the time and effort to not only assist with establishing Reef Vision in the Peel Region but who were also involved in the early stages, including site selection and deployment of the Mandurah Artificial Reef. MOFSC members will assist in monitoring for Peel Reef Vision. 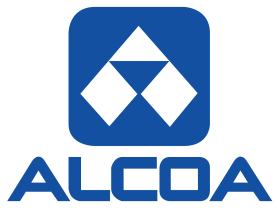 Alcoa have thrown their support behind establishing Peel Reef Vision by providing camera equipment and technology, as well as staff who have assisted in trials for the project. Alcoa volunteer Chris Daou says he’s been fishing and monitoring the Bunbury and Dunsborough reefs since the beginning and he’s been amazed to see how they have developed. 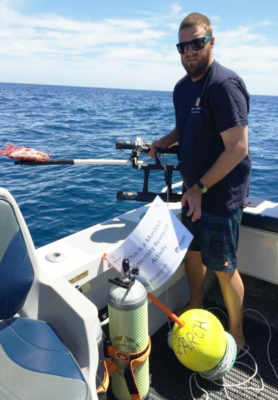 “Having the opportunity to assist in trialing Reef Vision in the Peel Region has provided me with great insight into how science can be used to benefit the environment, fish and fishing,” Chris said. Murdoch University and Curtin University are research partners with Reef Vision. Data collected on the reefs is analysed by university researchers and students. 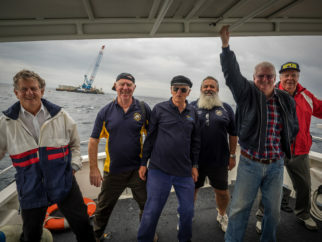 Men Shed Forrestdale and First Marine have been getting involved in Artificial Reefs by lending their experience and knowledge to help make and improve equipment for Artificial Reef monitoring for the Reef Vision volunteers. Dunsborough Outdoor Sportz and Whitey’s Tackle Australind kindly provided equipment and prizes which has enabled volunteers to collect footage of these reefs using the baited underwater cameras, both stores have been very supportive and important partners. Most importantly, thank you to all the volunteers whose efforts and dedication to the cause are a major factor to the success of Reef Vision!